Conventional medicine views hormone replacement therapy (HRT)as a treatment for menopausal symptoms. I, on the other hand, view HRT as a luxury that modern medicine has created that allows women to seamlessly replace the ovarian hormones that become deficient with the aging ovary. 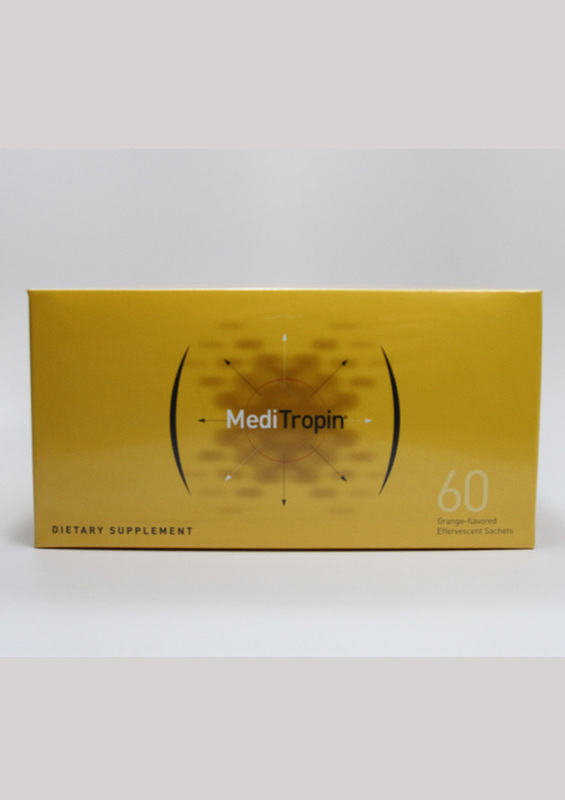 The benefits are more than treating symptoms as hormones are essential for the maintenance and repair of all tissues and organs including the brain, skin, bones, blood vessels and female body parts. All hormones used in my practice are exact replicas of human hormones which are known as steroids: hormones that are synthesized from cholesterol. 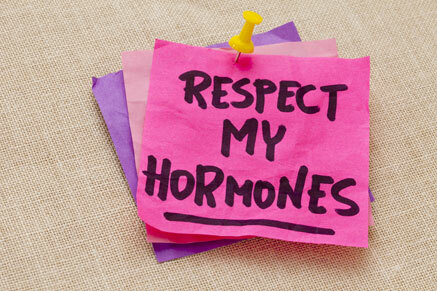 "Bio-identical" hormones are simply identical to human hormones. Drug companies seek to design drugs that are molecules never before seen on the planet as then they can be patented and profitable. Unfortunately, typical medicine must be profitable to be of interest or sought after. I compound ethanol based topical hormones for men and women in my practice. I began this more than a decade ago as I could not get consistent and reliable results using multiple compounding pharmacies. They are affordable and effective. I have followed urine, saliva, and serum levels with frequent simultaneous testing to better understand what levels are ideal and expected in my patients. Patients all use the same technique of application thereby allowing consistent results. Among our patients are many doctors, pharmacists, dentists, and attorneys that enjoy our hormone compounds. The first hormone to become deficient in women is Progesterone (P4). This hormone is known in my clinic as "Women's best friend" and sometimes as "husband's best friend". Progesterone deficient women will have a higher risk of cancer, PMS, weight gain, thyroid dysfunction, uterine fibroids, mood disorders, anxiety, and insomnia when this is deficient relative to estrogen. A diet that is high in carbs, sugar, dairy and nonorganic animal products raises estrogen levels upsetting this delicate balance. Always err on the side of more progesterone. It is a placental hormone as well and women enjoy tremendously high levels of it during pregnancy. In menopause as well, it is the most important hormone. Never replace estrogen without progesterone even if you don't have a uterus. The indications of the drug Provera are not to be confused with the benefits and indications of human progesterone. Provera is an analog of progesterone in that it is a 'key' that will work the receptor/ locks in the uterus; in other words, the uterine lining believes it is the real thing. However, the progesterone receptors elsewhere in the body end up allowing this imposter 'key' to get broken off in their receptors/ 'locks' thereby decreasing progesterone effect outside the uterus. See books by Dr. John Lee MD for more info on Progesterone. Progesterone like the estrogens and testosterone used in my practice are applied transdermally as ethanol based gels. To assure that the progesterone compounded by me in my office is adequate, I have tested many patients with a transvaginal ultrasound (TVUS) to measure endometrial thickness. Conventional doctors are taught that this is the only purpose of progesterone; that being to prevent endometrial thickening (hyperplasia) and cancer from estrogen alone. This of course is the primary benefit of nonhuman Provera and other progestins. Thus, I wanted to be sure that my Progesterone gel can accomplish this endpoint. TVUS thus far have shown very thin (good) endometrium documenting the effectiveness of the transdermal Progesterone dose. Estrogen Replacement Therapy (ERT) is not the cancer inducer that has become a common myth. The Women's Health Initiative (WHI) in 2002 caused a big cancer scare that suddenly changed common medical practices. Instead of getting vitally needed HRT from their doctors, they were prescribed antidepressants! Of note and often not realized by doctors is that the Estrogen Alone arm of the WHI study failed to show an increase of breast cancer without the accompanying Provera (this arm was for women without a uterus and did not need Provera). Only after 7 years of Estrogen Alone did breast cancer rates very minimally increase relative to the control group. Other studies using transdermal estradiol and progesterone have not shown an increase in breast cancer up to 8.9 yearper the French Cohort Study. Transdermal Estradiol is the preferred ERT per Harvard experts. 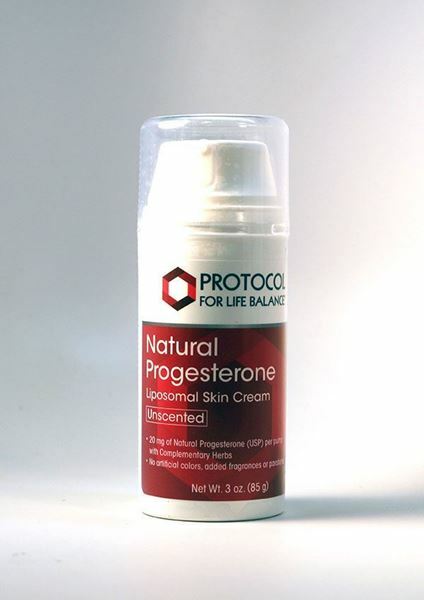 Micronized Progesterone is the preferred progesterone. I have been using transdermal progesterone in an ethanol base for 15 years with wonderful results including a patient with metastatic uterine cancer whose tumors all regressed in size after beginning this. She is still alive several years after her prognosticated death. Current mainstream recommendation for HRT is to discontinue it after 5 years due to one French E3N study showing a very small increase in breast cancer after 5 years. This recommendation is based upon one study where the breast cancer incidence remained unchanged for 5 years with combined estrogen replacement therapy and oral micronized progesterone. After 5 years, breast cancer rates increased very slightly. The estrogen used was any type. To put in proper prospective, WHI and the French E3N study showed one extra breast cancer patient for every 1000 women taking hormones for 5 years. Thus, the mainstream recommendation is only women who are suffering from menopausal symptoms and quality of life issues is ERT to be continued after 5 years. A recent Danish study (Schierbeck ll. BMJ 2012) followed women on HRT for 16 years that showed a reduction of breast cancer by 40%, a reduction of heart attacks and cardiovascular death by 50%!! Overall death and stroke was decreased as well. There was a slight decrease of all cancers. This study used a progestin and not real progesterone unbelievably. However, all women began HRT immediately after menopause. The theory is that HRT is protective and healing to the lining of the blood vessels. BENEFITS OF HRT ARE GREATER IF BEGAN EARLY!!! This is a recurring theme from the research. In my office, I use either Estradiol alone (the strongest of the 3 human estrogens)or Estradiol with Estriol (the weakest). 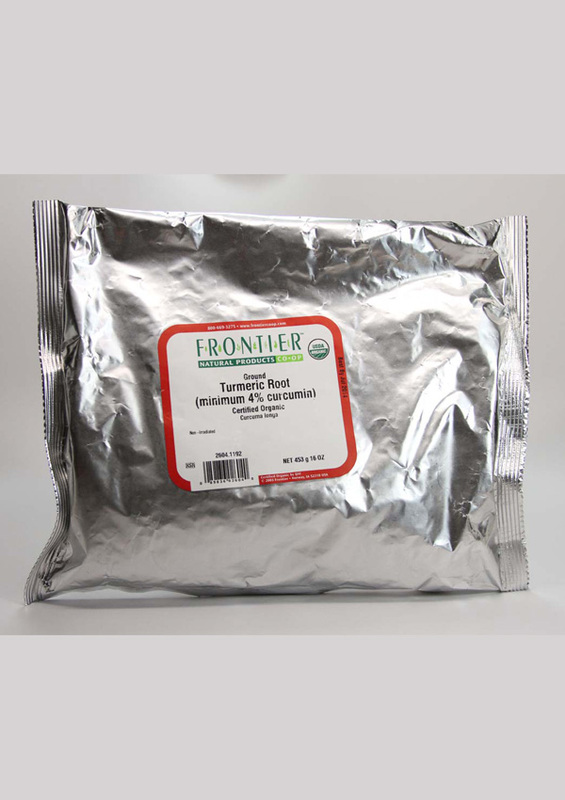 Estriol which is made by the placenta as well has been attributed with 'anti-cancer' properties based upon numerous small studies. Current alternative thinking is that by combining this with the Estradiol with 20% Estradiol and 80% Estriol (the healthy ratio from studies) that breast cancer incidence may be reduced. This combination is called Biest. Some women feel better on one or the other and they may choose after a trial. A popular and exceedingly inexpensive hormone is topical testosterone for women. 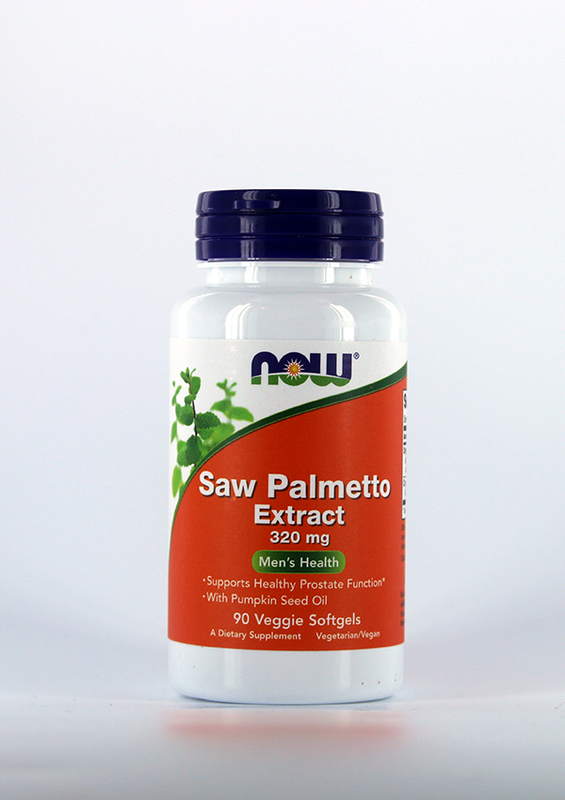 Although not FDA approved in women, it is widely used for improving libido, bone and muscle mass. Women report numerous benefits and improved quality of life and work and exercise performance. It costs usually $45 for 200-300 days' worth! In the below treatment, I recommend various supplements that may help menopausal symptoms with or without hormones (Metabalance) and supplements that may reduce risk or cancers, especially breast cancer. Also, dietary measures to increase plant estrogens can reduce menopausal symptoms. Cultures where higher proportions of plant food, especially beans, and less animal foods show less menopausal symptoms. Eating less refined carbs and more beans and fermented soy products (miso soups and tempeh) will reduce hot flashes. Yoga, Tai Chi, Walking and exercise can help menopausal symptoms and can help maintain a youthful state (esp. when combined with HRT) during this life changing time. Lecithin Granules 1-2 tblsp daily. (can help anxiety, brain health, and sleep). 5-HTP 50-100 mg at bedtime (for sleep). One may then add extra daytime doses 50-100mg) if necessary before meals for anxiety or mood. This raises Serotonin. Women on Rx HRT usually don't need this. 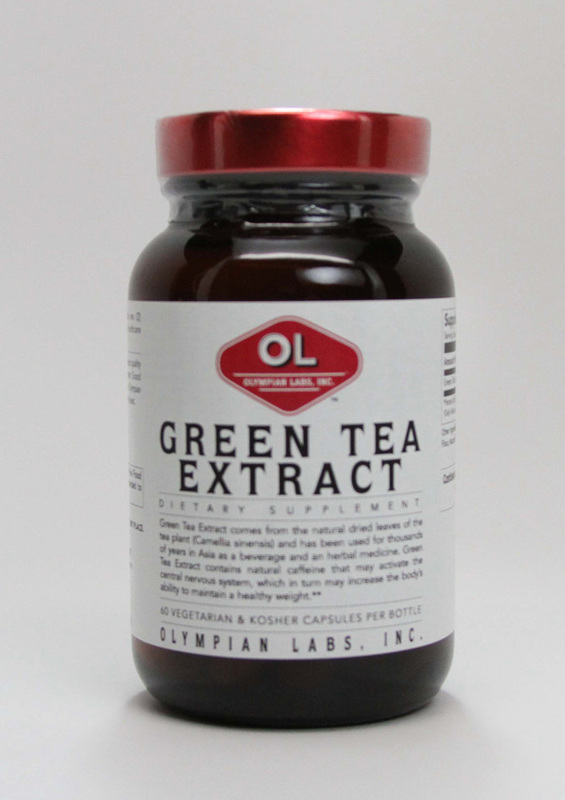 Green Tea Extract 1-2 caps daily (to decrease breast cancer). 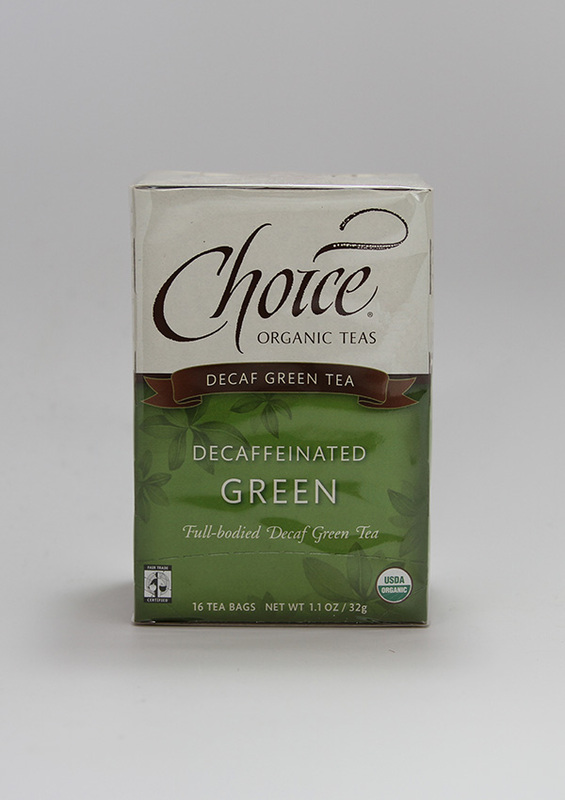 Organic loose leaf green tea is also available. Methylcobalamin (active form B12) one 5 mg tab under tongue daily (for memory, nerves, mood, energy). Strontium Citrate 300 mg cap (one or two) at bedtime separate from Calcium to improve absorption. (when taken with calcium, this can build real bone and prevent or reverse osteoporosis; prevention is best). Rx Progestins such as Provera as these increase breast cancer risk and clots especially when given with estrogen. Avoid oral estrogens as these cause blood clots and other side effects. Avoid excess caffeine, sugars, and junk foods. 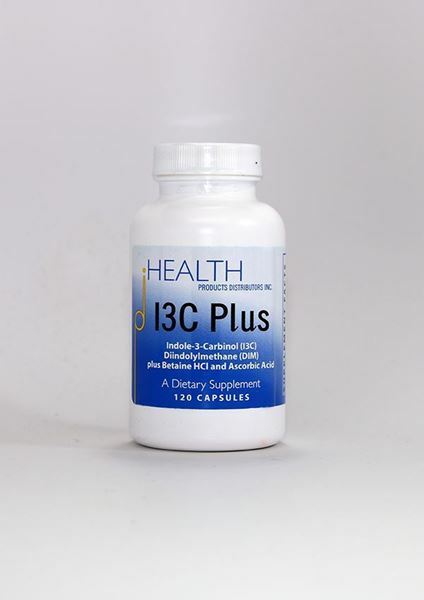 Methylcobalamin subcutaneous shots either alone or mixed with B vitamins and Magnesium (in office. To treat mood, fatigue, memory). If a woman is clearly in menopause by history, she may require no testing other than breast cancer and cervical cancer screening. If menopause is in doubt, then an FSH and Estradiol level can be checked. It is best to always check testosterone levels before considering testosterone replacement therapy. 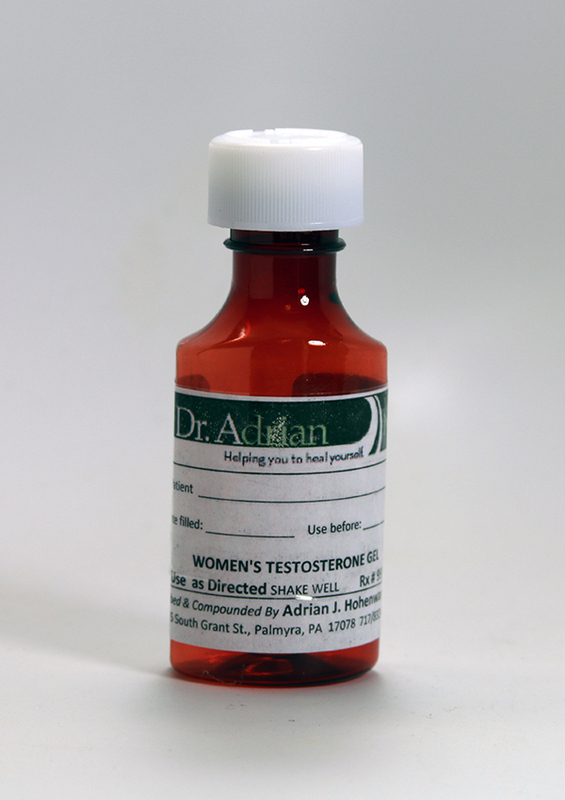 Topical estrogens (Estradiol or Biest gels), topical progesterone and topical testosterone. Vaginal estriol. 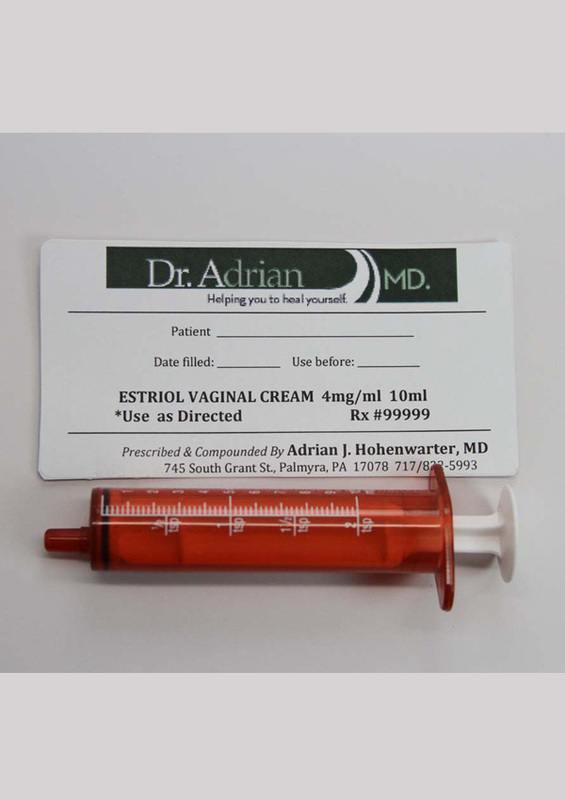 Topical Estriol and progesterone.See Dr. Adrian for doses.